The hot hot hot title by Play’n Go takes you directly to the burning underground with a sweet little leprechaun who seems to be handling lady Evilene and all other infernal stuff very well. It’s Leprechaun Goes to Hell and it is about to raise the temperature to the highest with a couple of lucrative features and some multipliers. Stunning graphics allow the players to see the hell close up and, along with hard rock soundtrack, the smoking atmosphere happens to be very intoxicating. An unusual place for a leprechaun, we must admit, but it’s not a bad thing to try something different once in a while. So, the question is would you dare to dare the devil – or she-devil? Leprechaun Goes to Hell is played at 5 reels with 25 non-adjustable paylines. The coin size ranges between $0.25 and $5 with only one coin per line allowed. 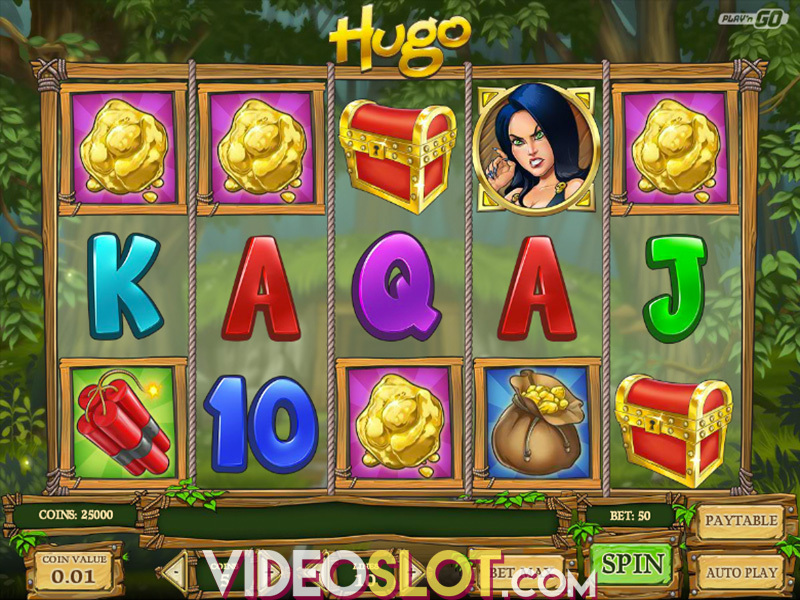 The game offers the Autoplay option for up to 50 spins without interruption. The Play’n Go product is available for playing across all devices powered by Windows, iOS and Android, so you’re able to take it with you while on the go. Let’s see who or what is responsible for raising the temperature. Play’n Go has treated the players with two Wild symbols – both the leprechaun and Evilene will substitute for all other symbols in the game apart from Scatter and can create winning combos on their own. What’s more, if both leprechaun and Evilene participate in the same win, a 2x multiplier becomes active or better say the win is doubled. It’s getting hotter, let’s move on! Land three Evilene symbols on three middle reels and get ready for Infernal Bonus where each heart symbol that lands awards one more Infernal spin. But the real treat of the feature is actually the progressive jackpot which can be triggered only during it. 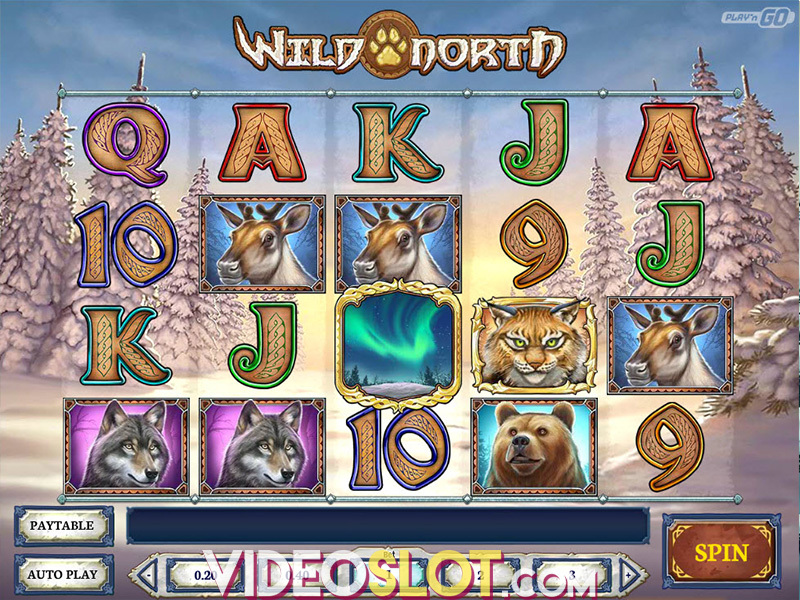 Raise the temperature as high as possible and win one of four amazing jackpots. Keep in mind: the higher the temperature, the bigger the prize! Told you it’s getting hotter. 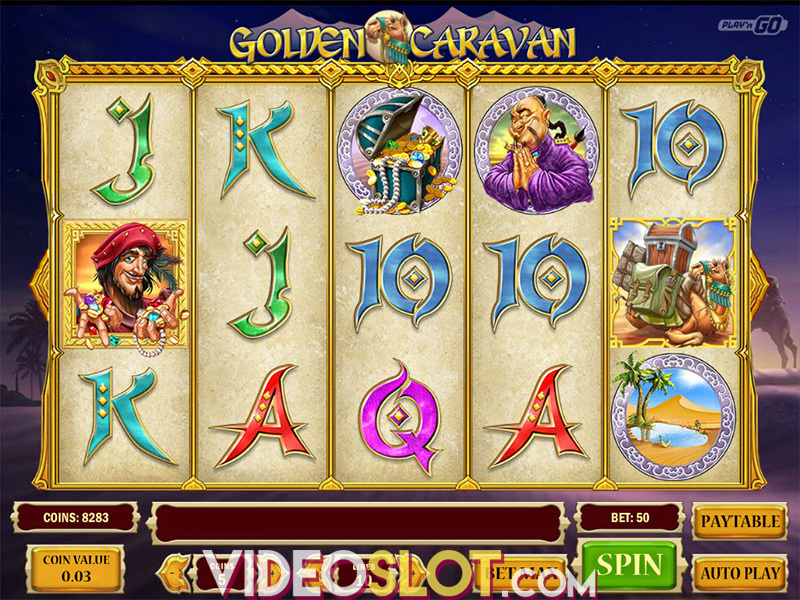 The Scatter symbol, represented as the pot of gold, can land anywhere on the reels and for three or more, you’ll get 10 free spins with the 2x multiplier. Good news is that the feature can be retriggered, but for a limited number of times – until you reach 50 free spins and a 10x multiplier. With the RTP of 96.54% Play’n Go product happens to be very straightforward. The medium variance of the game is followed by balanced payouts, which hand in hand with amazing animations and exciting features is more than enough to keep you spinning. She-devil Evilene is pretty capable to raise the temperature, so jackpot is lurking from the blaze. Will you join the leprechaun in the hell? Where to Play Leprechaun Goes to Hell?